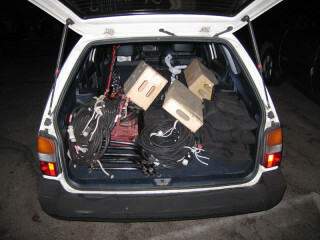 On December 26, 2005 I purchased a 1989 Toyota Corolla DX wagon from my good friend and former San Diego roommate, Cami. I was attending film school at the time and I needed something a little roomier than my Mazda Miata to carry equipment for film school projects. 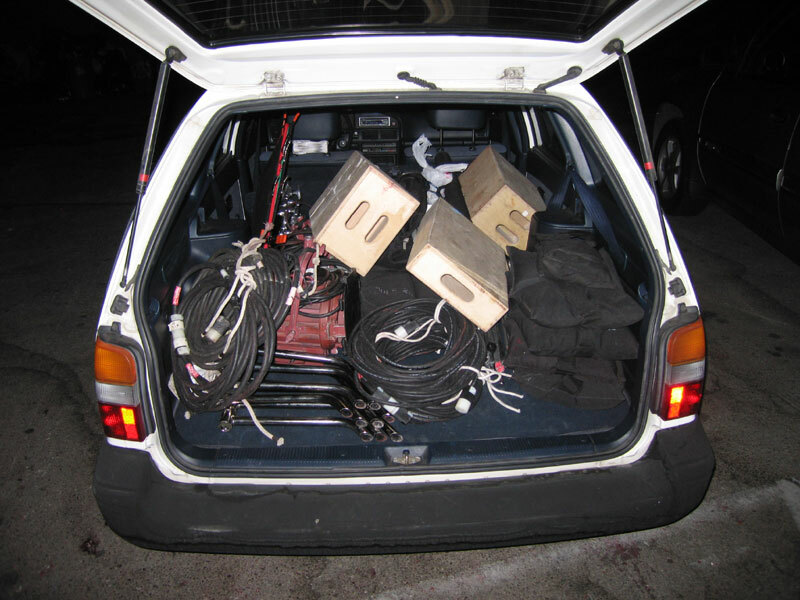 I remember laughing inside a few times thinking about how I was loading $100,000+ worth of equipment into this little old car. It already had well over 200,000 miles on the clock and I honestly only needed and expected it to last me a year or so to get me through film school. In the end it completely surprised me by continuing to run and run and run and I just couldn’t justify getting rid of a perfectly good car. I ended up keeping it for 7 and a half years and in all that time the only time it had ever left me stranded was in 2010 when the original (!!) radiator finally sprang a leak. That is until the morning of February 22, 2013 when the transmission suddenly failed while I was driving southbound on I-5 just before the Fourth Street exit. The old and faithful Corolla which had lasted me this long with a bare minimum of maintenance had finally had the catastrophic failure that would have me contemplating whether it had truly reached the end of the road.